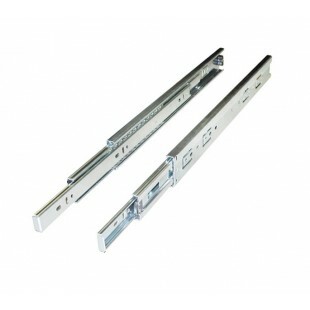 These drawer slides are a side mounted solution for your kitchen drawers. 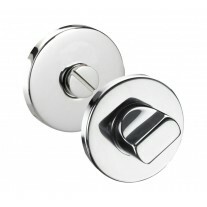 They have a ball bearing mechanism which provides a smooth and quiet operation. 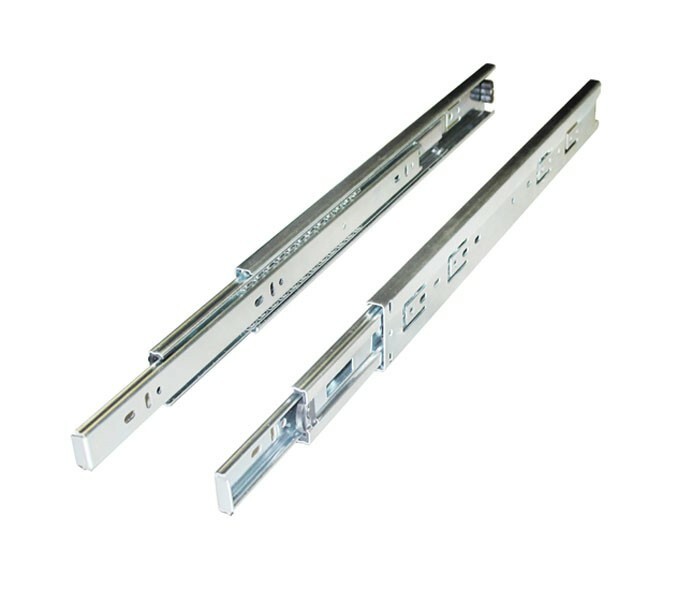 The heavy duty drawer slides also boast a soft close feature, preventing the drawer from being slammed shut and avoiding damage. A three section design offers strength and sturdiness. 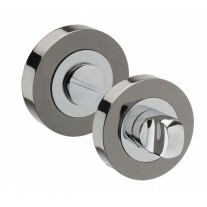 Our drawer slides are supplied in a set of two, so you can purchase one set per drawer you are fitting. 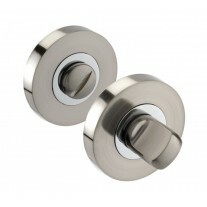 The high quality runners have a height of 45mm and length of 400mm when closed. The intelligent telescopic design fully extends to 815mm, allowing full and easy access to the back of the drawer.